ACE Domestics is a family owned business based in Wadsley Bridge covering the whole of Sheffield and surrounding areas. We provide a great service and make sure all our customers are happy. Our stock includes all new white goods including washing machines, tumble dryers, refrigerators, cookers, ovens (electric & gas), vacuum cleaners and much more. We also have reconditioned appliances available carrying a warranty. 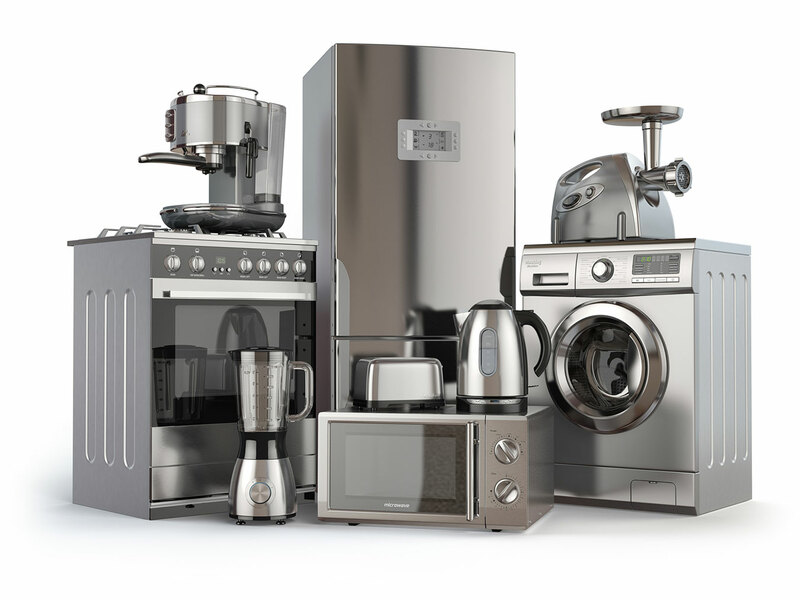 All of our prices include delivery, installation and removal of your old appliance* saving you the trouble of disposal. Our Specialist team can repair and service most freestanding and integrated appliances on the market. We stock spare parts for most machines but can order if necessary. Our call out charges vary depending on the appliance and distance. Get in touch with our friendly & professional team today for a free no obligation quotation! See the wide range of high-quality brands we offer in-store. Please see the map below for our service area. Our team operate within a 10 mile radius of the store. ACE Domestics is a family owned business based in Wadsley Bridge covering the whole of Sheffield and surrounding areas.